So christmas is over and it is back to normality, but I would love to share with you, some of my favourite gifts I was lucky to receive this year. I always love seeing and reading about what others got for christmas from their loved ones, so hopefully some of you will enjoy reading this. I love buying gifts for others and get so excited to see their faces and reactions on opening them. I always try and put thought into my gifts, and listen throughout the year for any little clues they may give, to give me ideas what to buy. I love making people around me happy and Christmas is one of the best times of year, to be able to put a smile on someones face. All the gifts I am going to share, I received from my other half. As my birthday is on Boxing day, they are combined together. I feel very fortunate and lucky for the beautiful gifts. We did not ask each other for anything this year, so they are all his own ideas. When I opened this gift, i was so shocked! I had no idea. I am very petite with tiny wrists, so chunky watches are not for me. He picked the perfect size and it looks great on! Michael kors are very popular watches and I can now see why. amazing. When I have had people over, they have commented on the lovely smell. A large jar lasts ages, approximately 1 month for me, but thats because I will burn this most evenings for 4-5 hours a time. With these Yankee candles, if you burn them for 4 hours minimum at a time, it will allow the wax to burn down at the same level. If you burn it for an hour it will burn down in the middle, wasting wax around the edges. 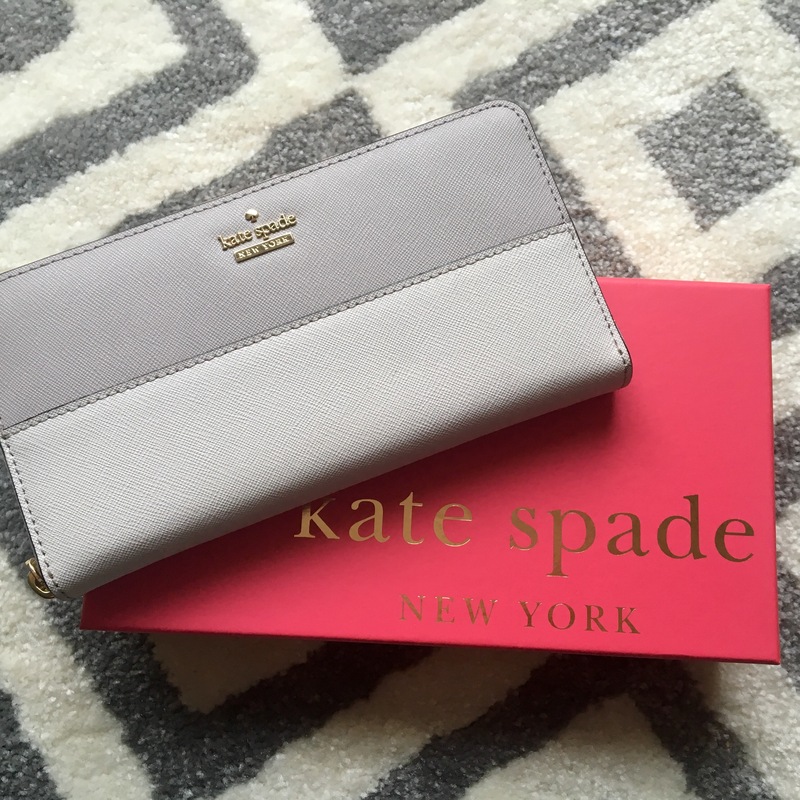 I have wanted a Kate Spade purse for over 2-3 years! I don’t like to treat myself to expensive gifts, so have just lusted over the thought of one. 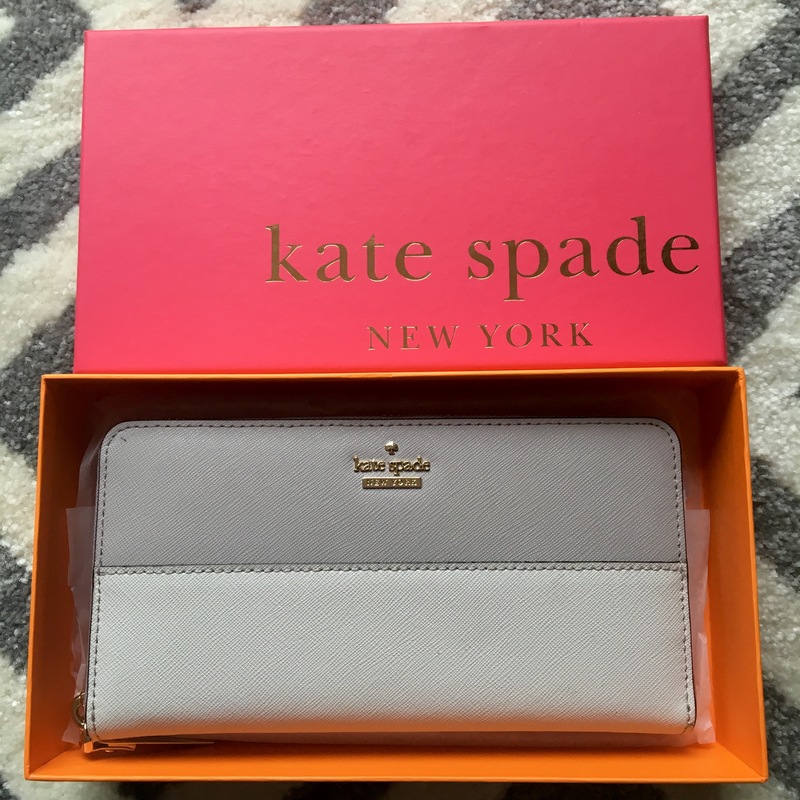 This purse is beautiful and the neutral colours, mean it will go with everything. 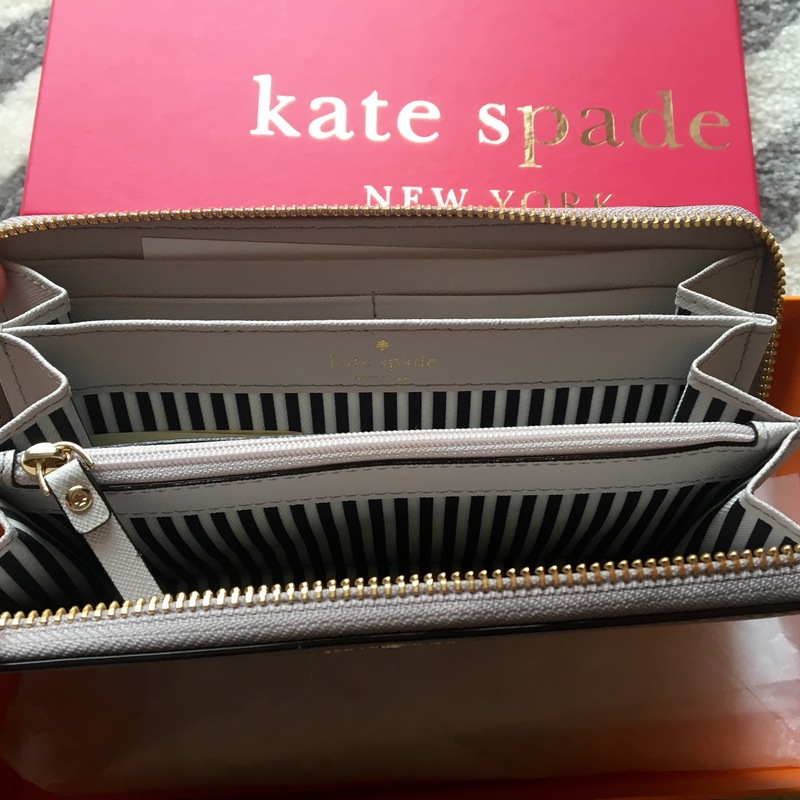 The stripey pattern inside is so pretty and has lots of compartments for coins, cash, cards etc. Every girl loves a bit of Pandora, am I right? This bracelet is elegant and fits around the wrist perfectlly. I love anything to do with hearts, so having a piece of jewellery with a glittery heart on, is just me all over! but I personally like the simplicity of having the heart on its own. Less is more in my opinion. 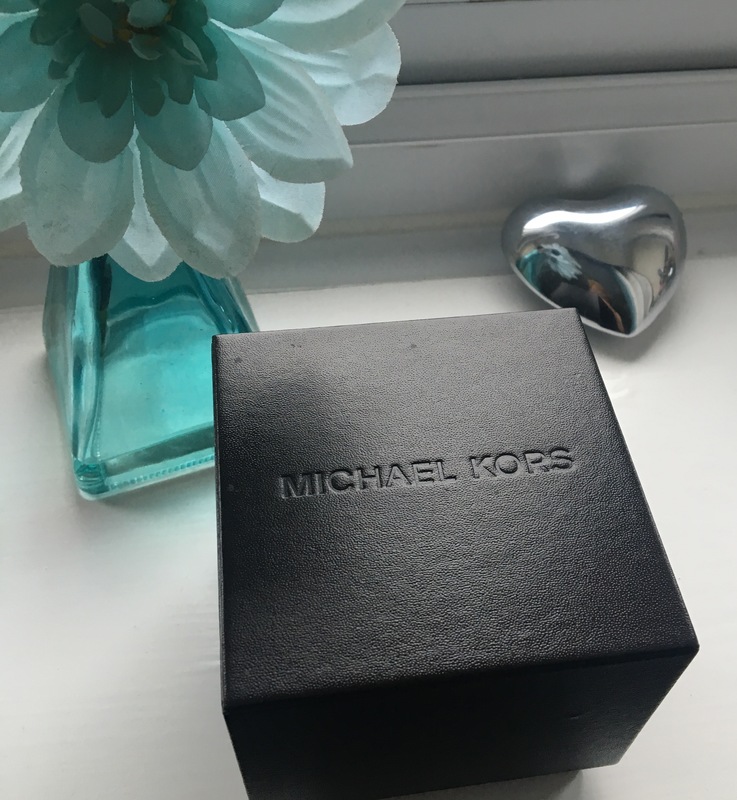 So the bracelet is beautiful, but what about the box! I love it!! This speaker connects to your wifi automatically in your house. It allows you to play your music or radio from your phone or other device. When setting the speaker up, it asks you to walk around the room with your phone, to detect any noises or sound waves, so that it can deliver the best quality sound. It is very heavy, so it would not be suitable for taking away on holiday. The sound quality is brilliant! I am very impressed. This perfume smells amazing! I love it so much. I am used to wearing perfumes such as, Marc Jacobs – Daisy, Chanel – Madmossele and Paco Rabanne – One Million. It is a feminine, fruity fragrance with woody depths to it. I love applying a few sprays of this on to myself on the days that I am off work. Lush bath bombs – you can never have too much Lush! 24 crate or Dr Pepper! – I am addicted to this drink so much, it is my favourite treat! Hope you have enjoyed seeing what I got for christmas. Send me some comments about what you got and if you like any of the products I have included. That’s quite a haul! I love Kate Spade, I have her eye wear for my frames. Thanks for stopping by my blog and checking it out! Oh really! I never knew they did eye wear. How lovely, I will have to check it out, when I need a new pair! Thankyou for taking the time to read my blog and comment.